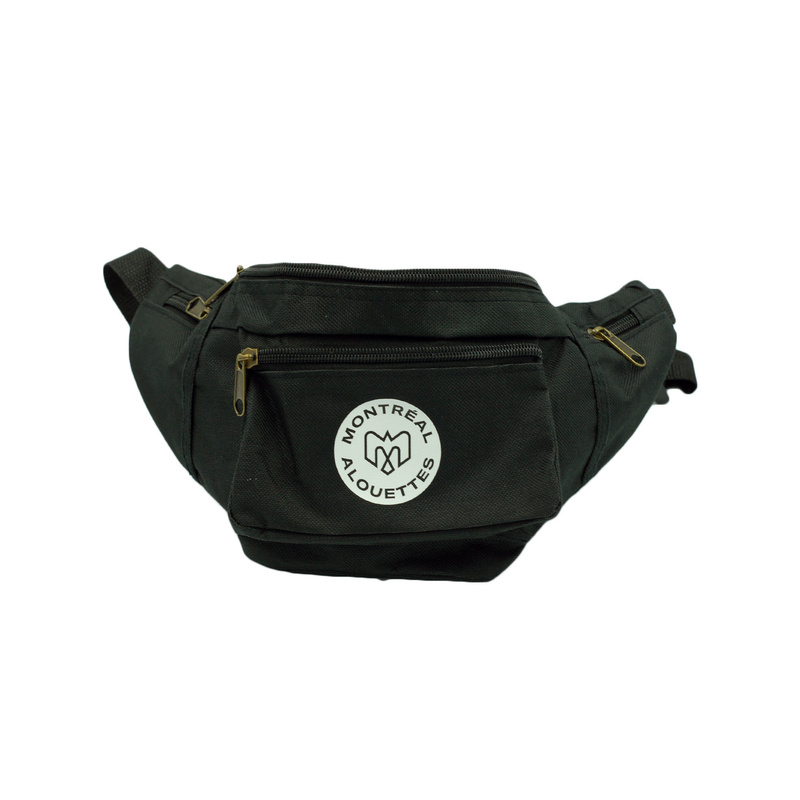 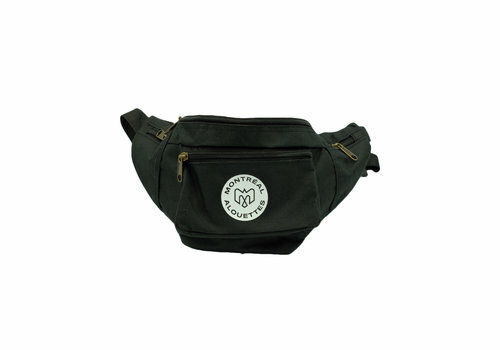 Black Fanny Pack with logo printed in white on front pocket. 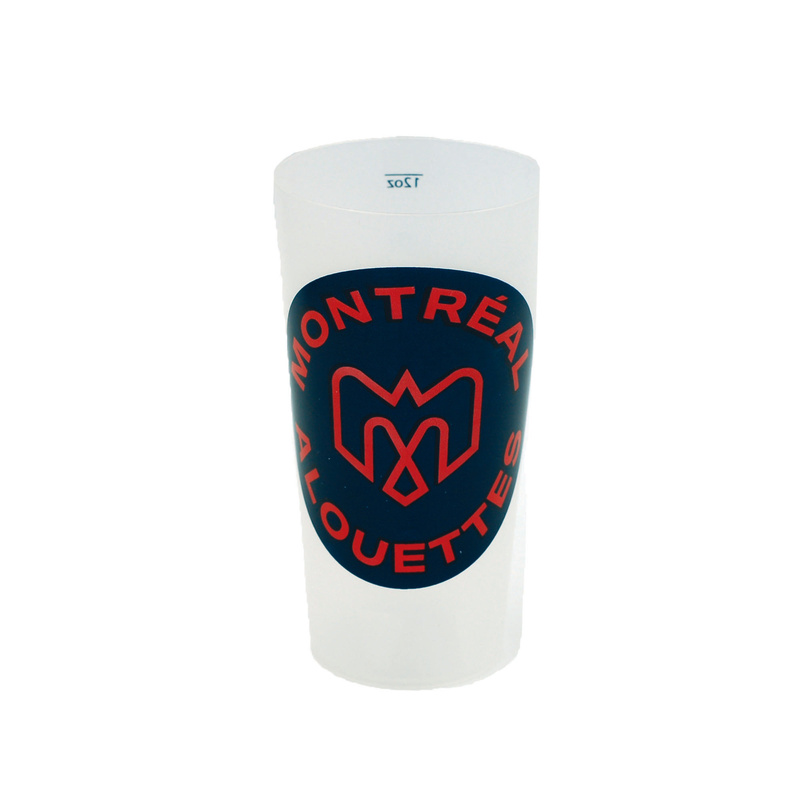 12oz reusable glass with printed team logo. 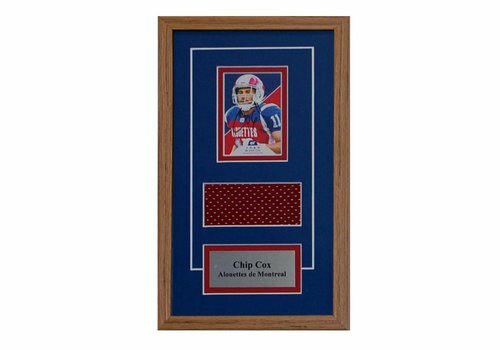 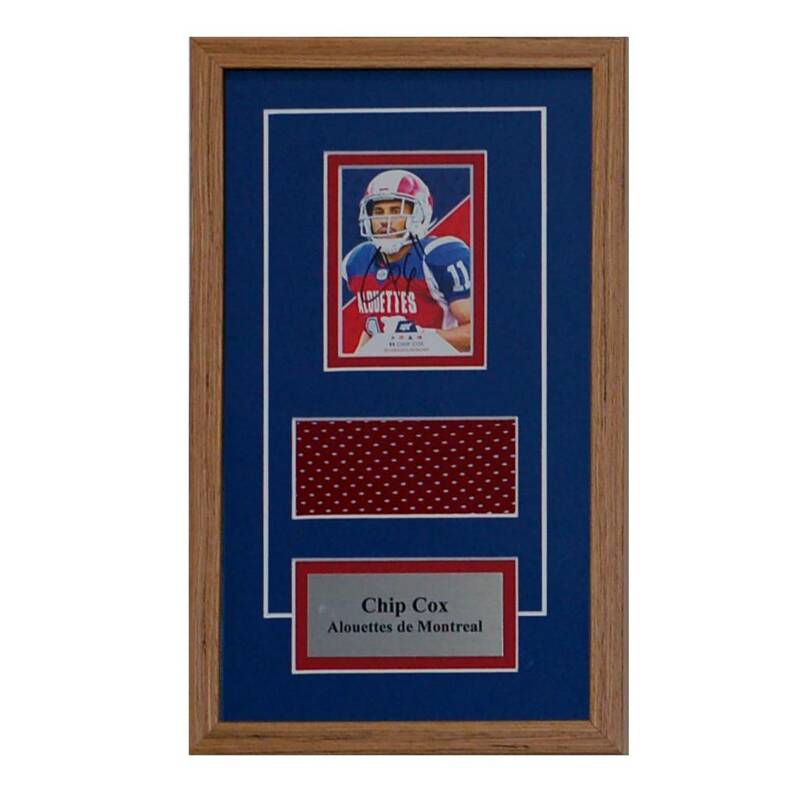 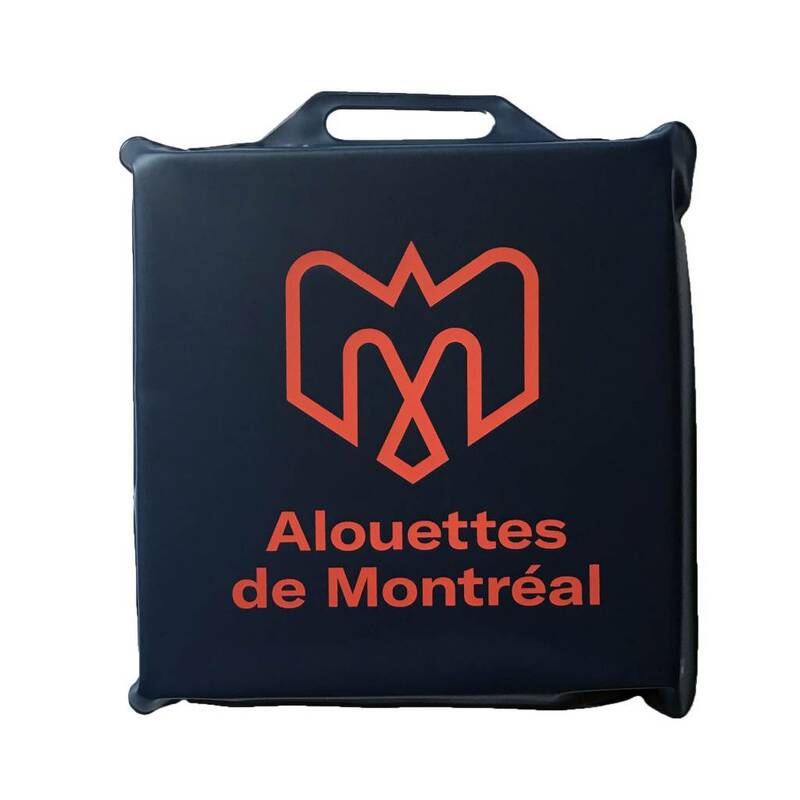 Foam seat cushion with navy vinyl covering and handle. 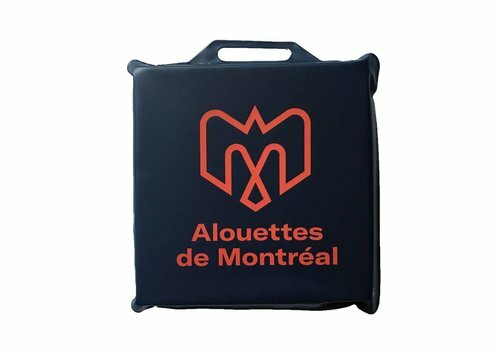 Seat cushion features the team name and logo printed on one side. 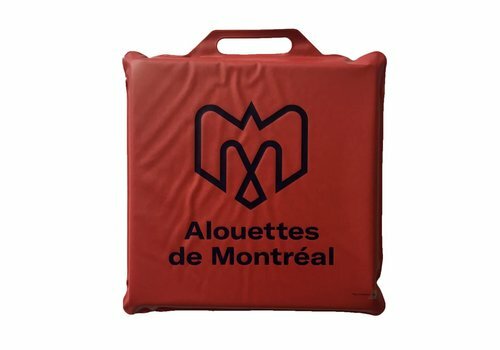 Foam seat cushion with red vinyl cover and handle. 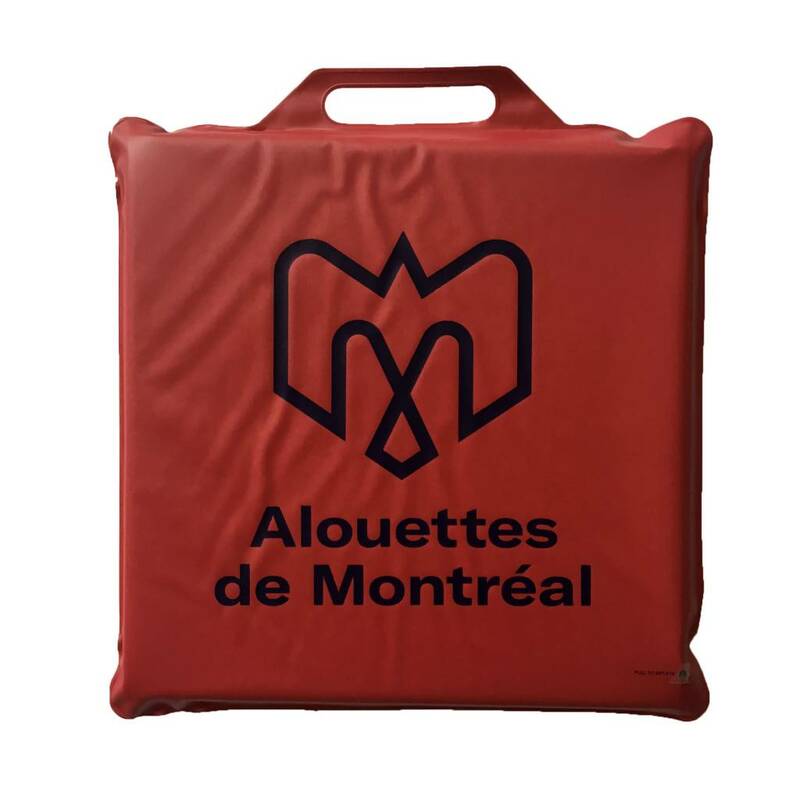 Seat cushion features the team name and logo printed on one side. 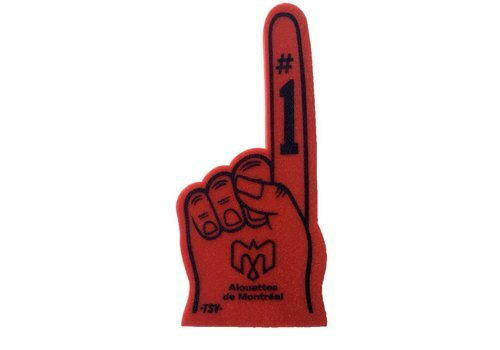 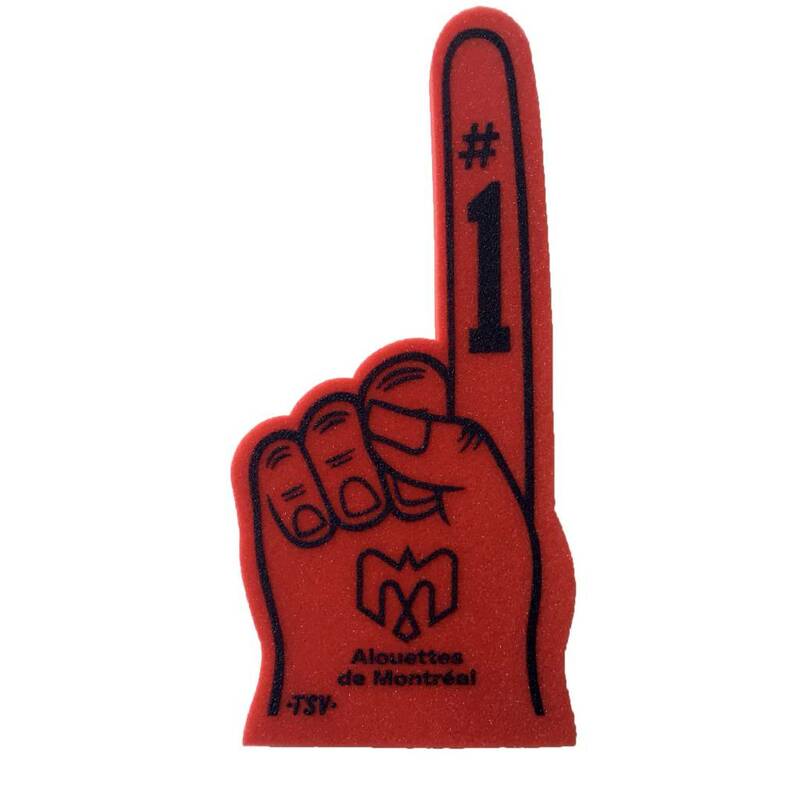 Red foam finger with printed design, featuring the team name and logo. 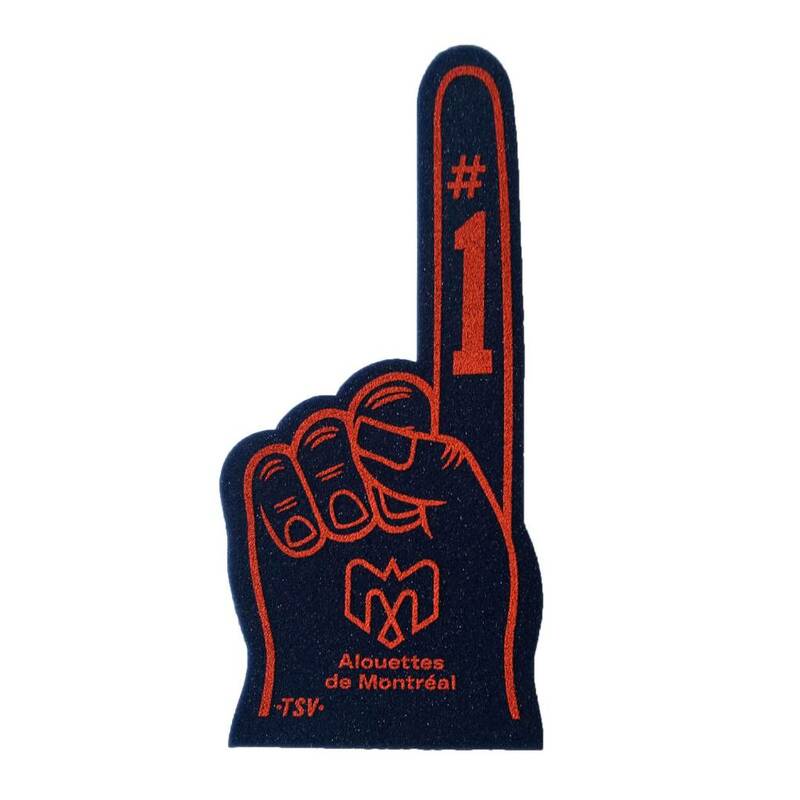 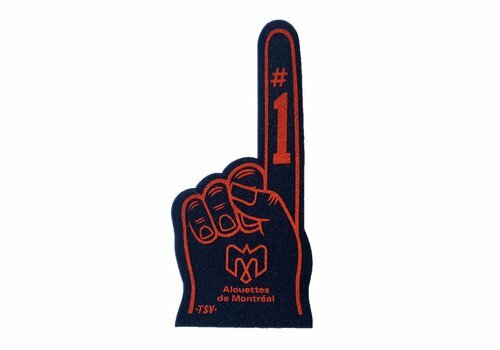 Navy foam finger with printed design, featuring the team name and logo. 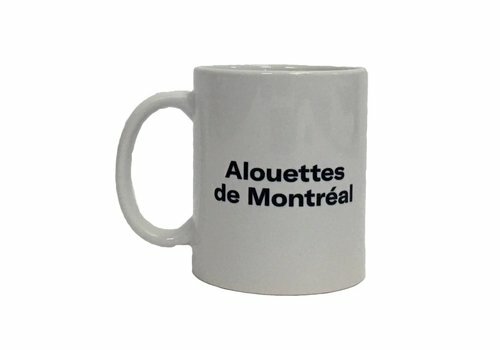 11oz white coffee mug with printed team name and logo. 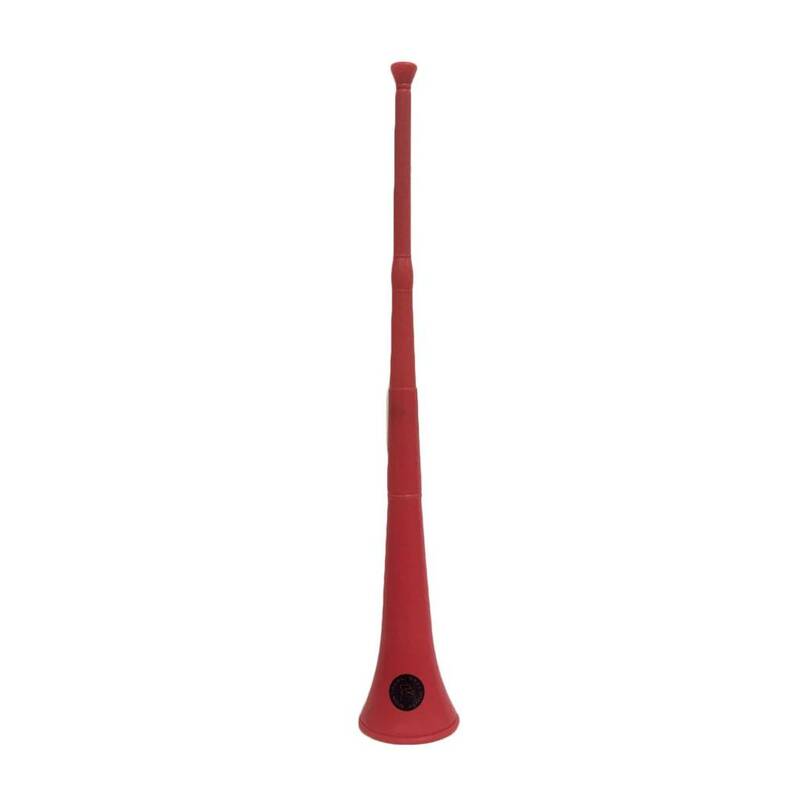 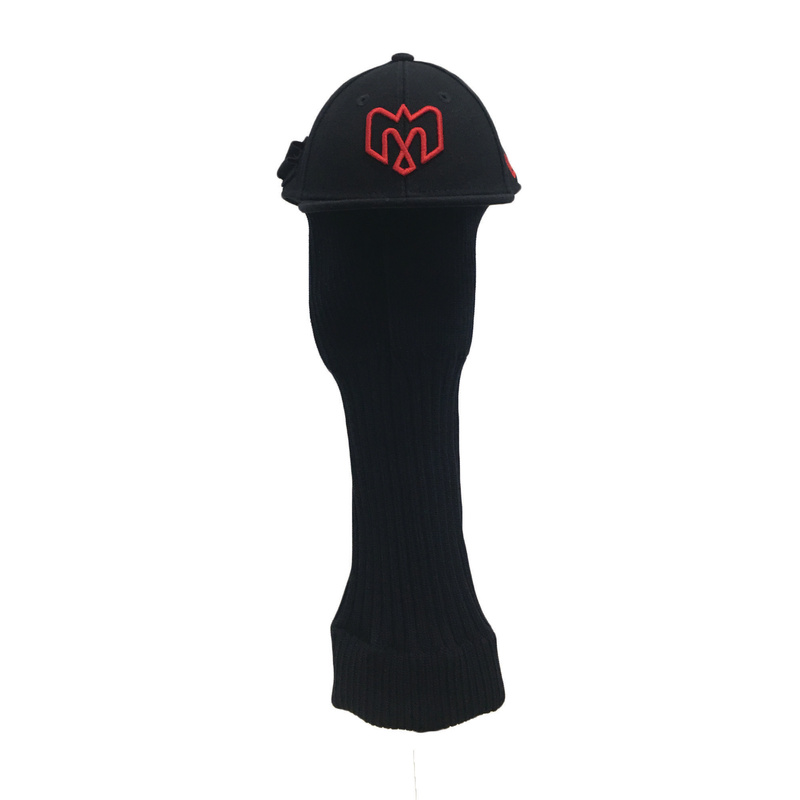 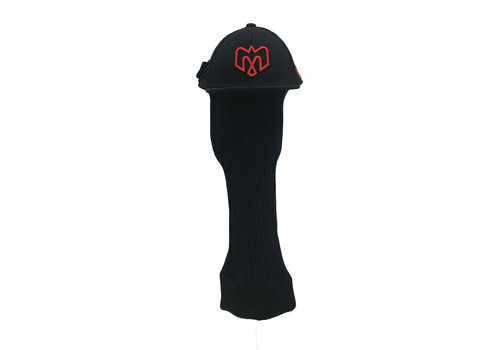 The perfect horn for cheering on the team! 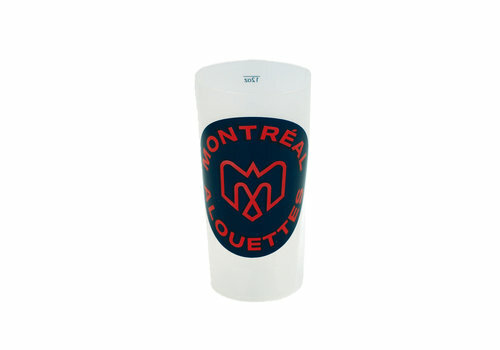 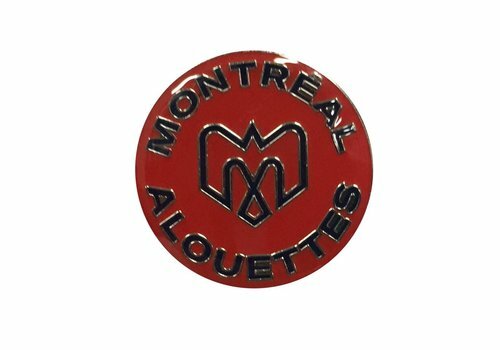 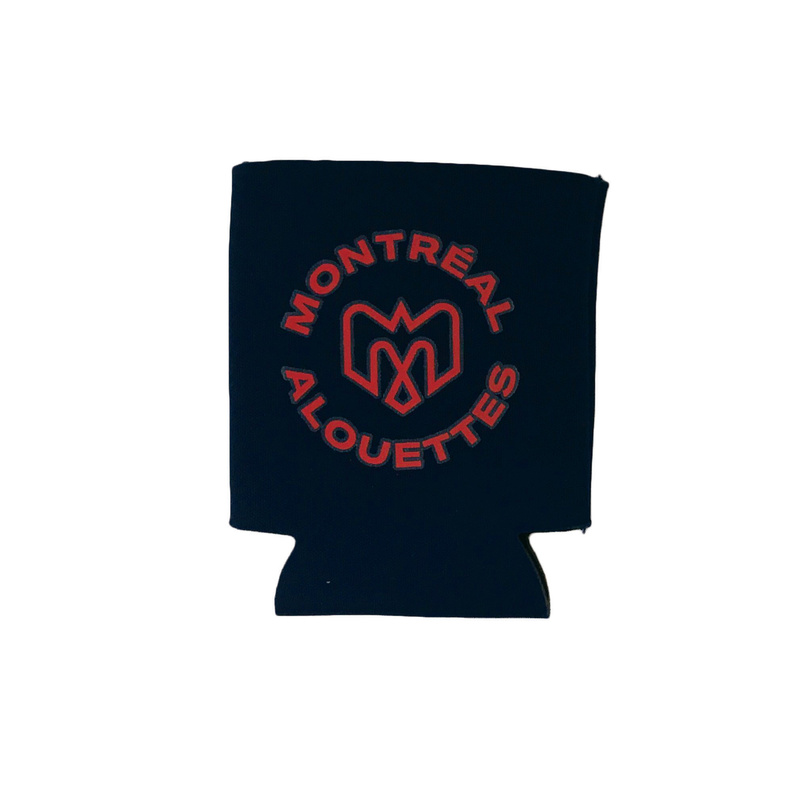 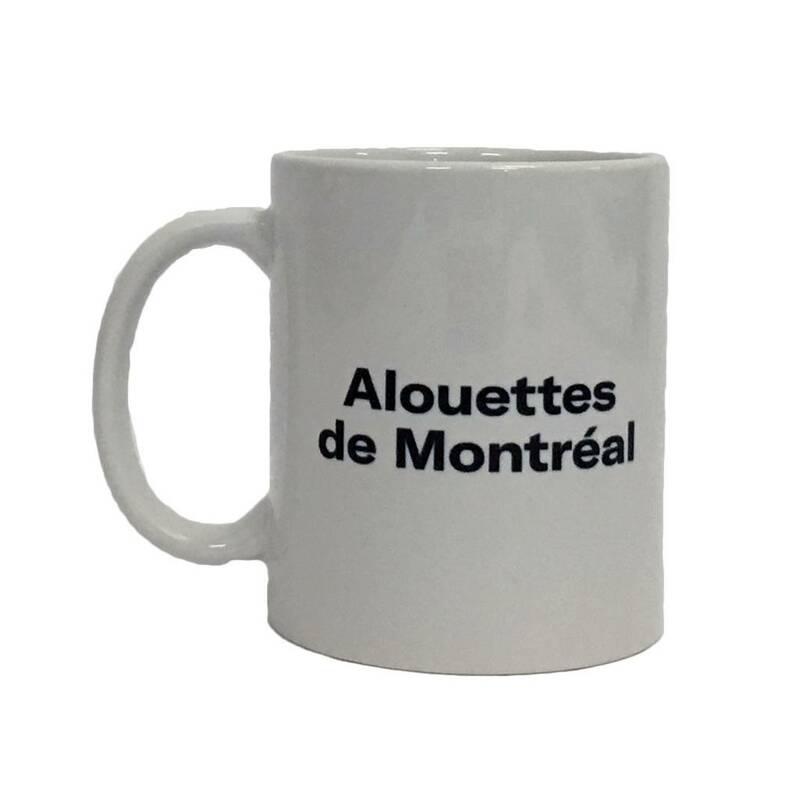 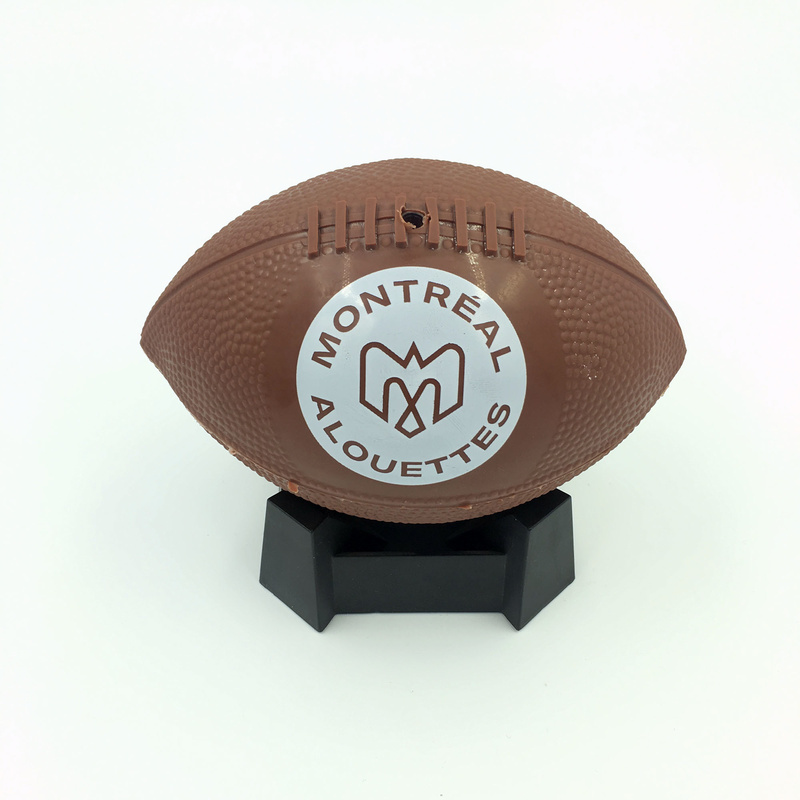 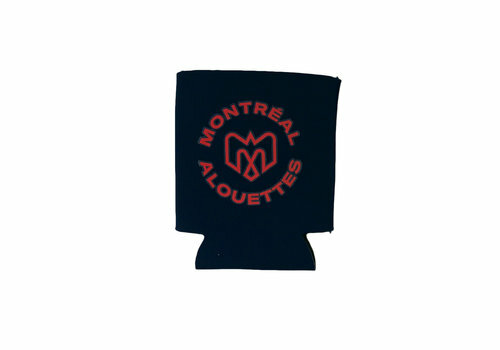 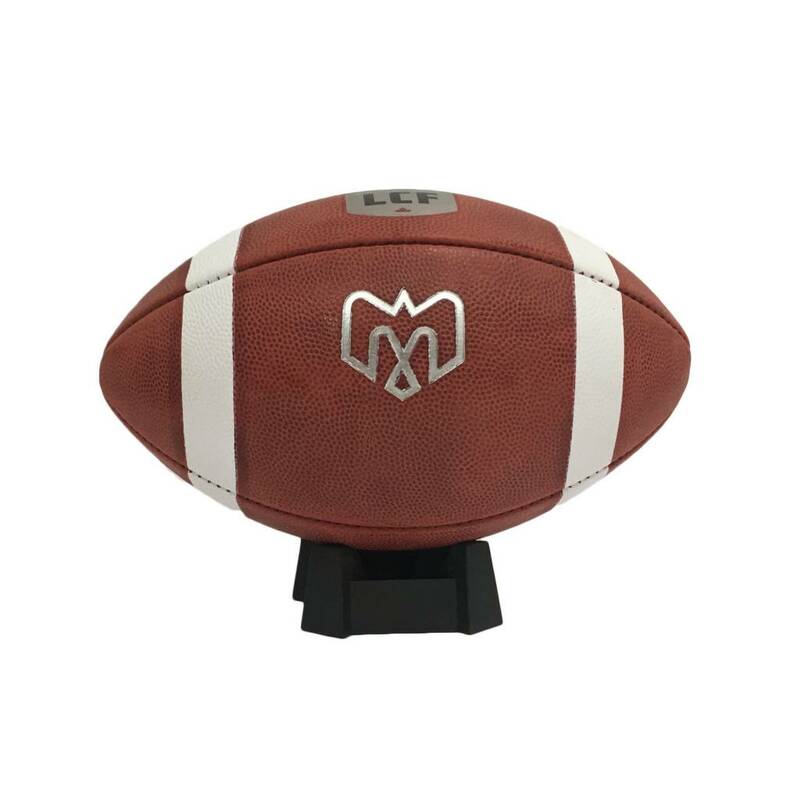 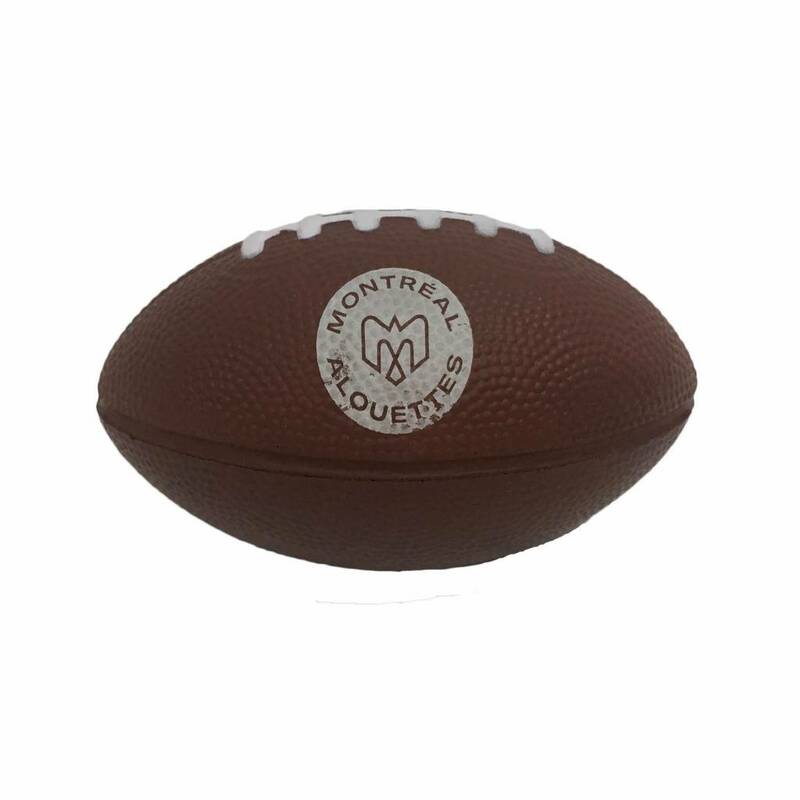 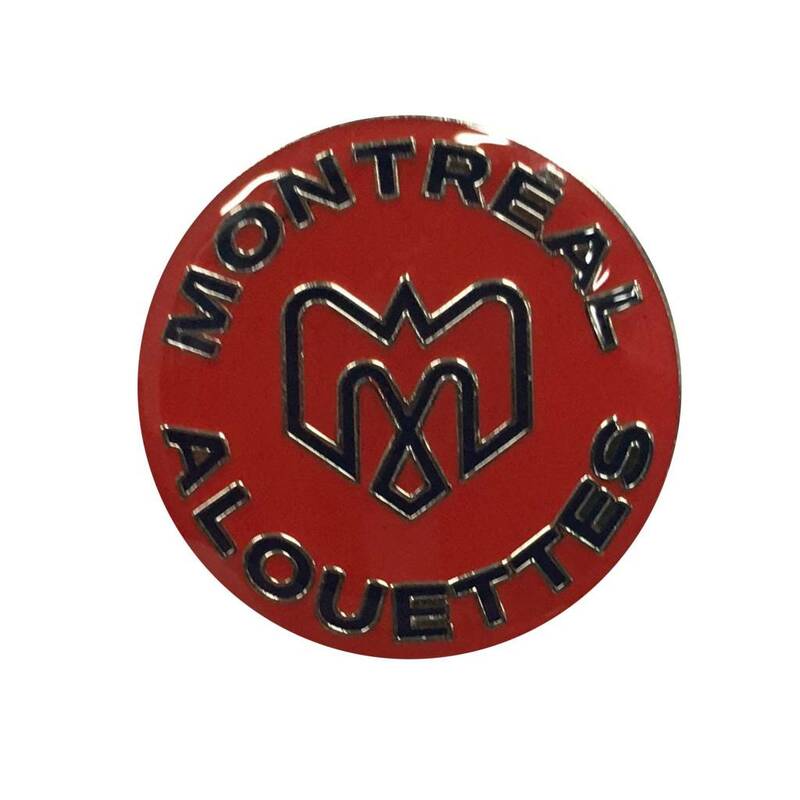 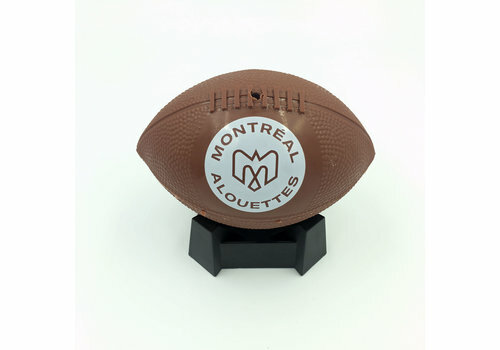 Red plastic horn featuring the Alouettes crest. 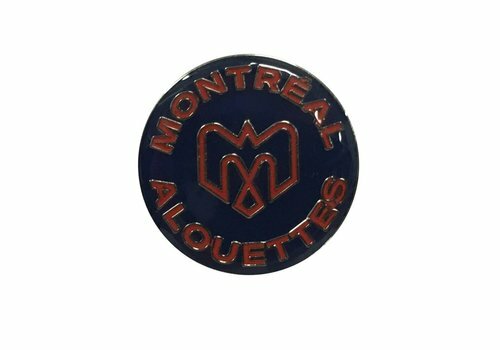 Metal lapel pin with navy coating featuring the team name and logo in red. 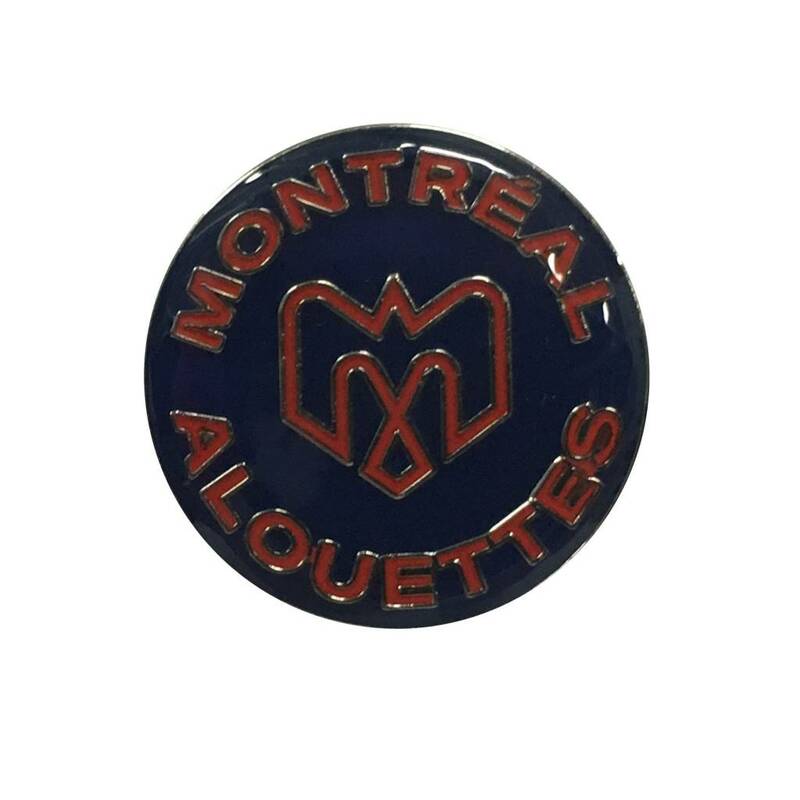 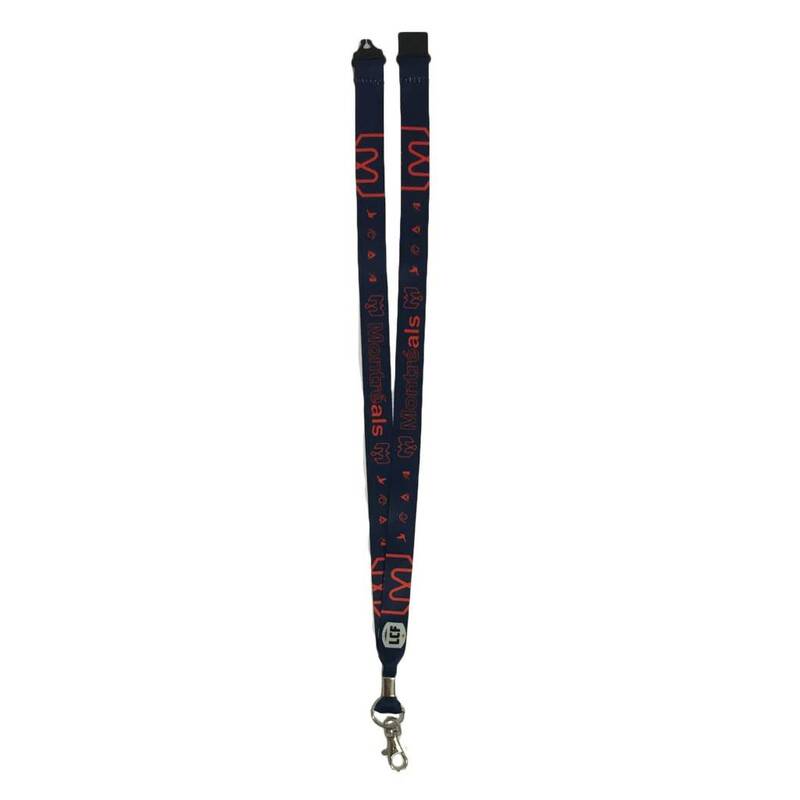 Metal lapel pin with red coating featuring the team name and logo in navy blue. 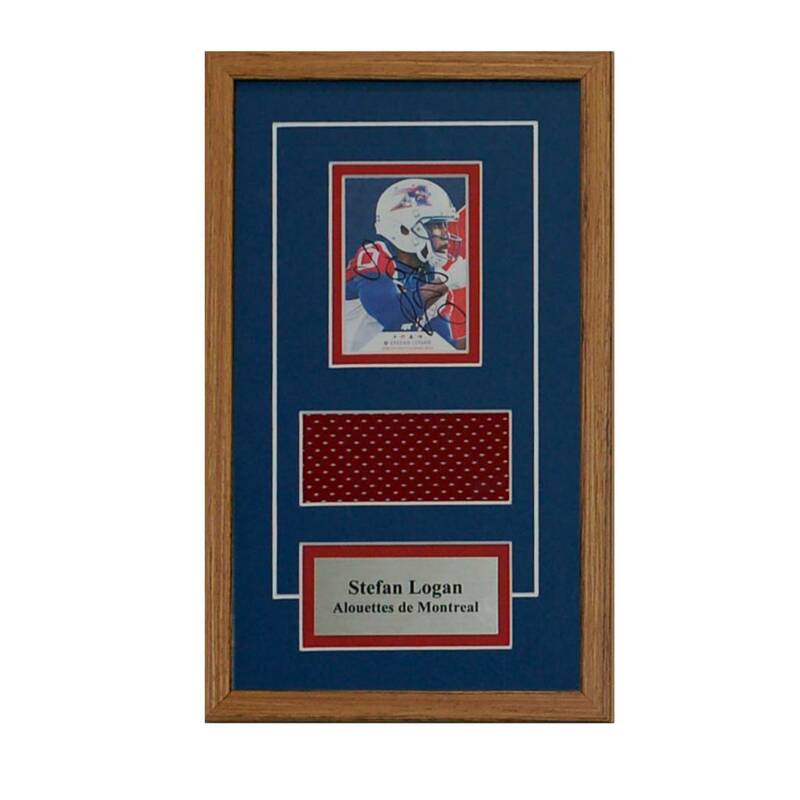 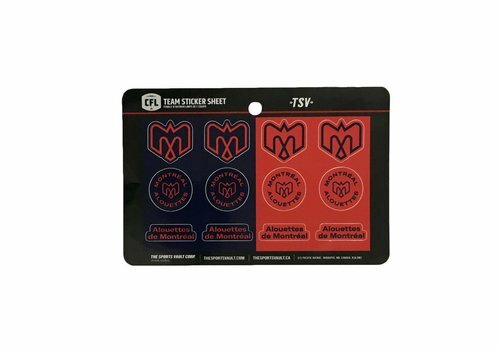 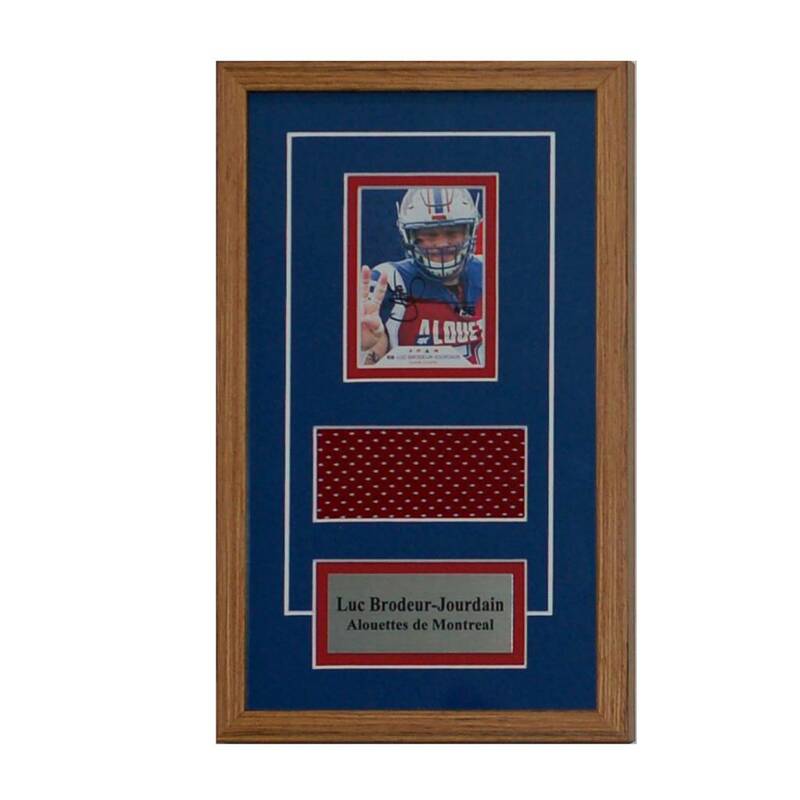 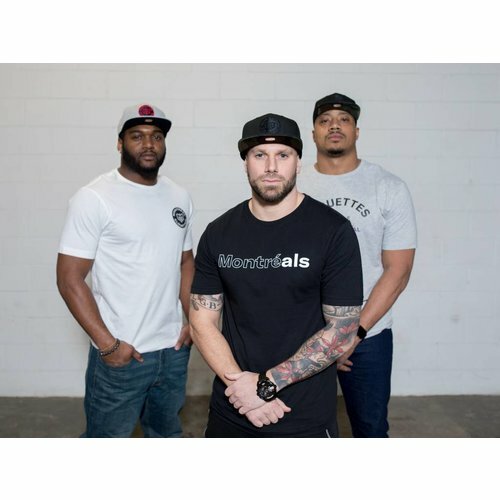 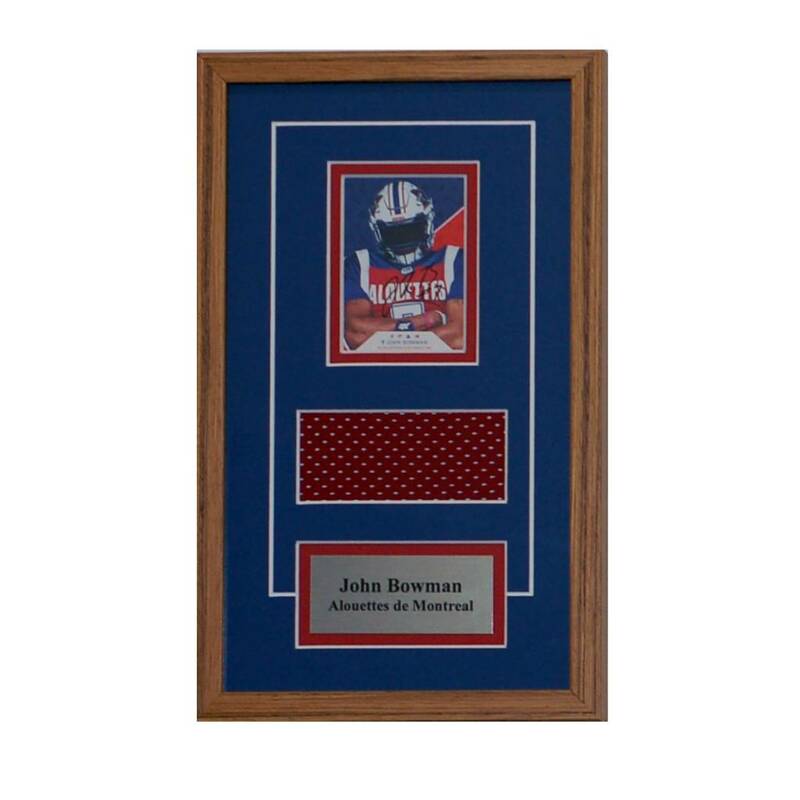 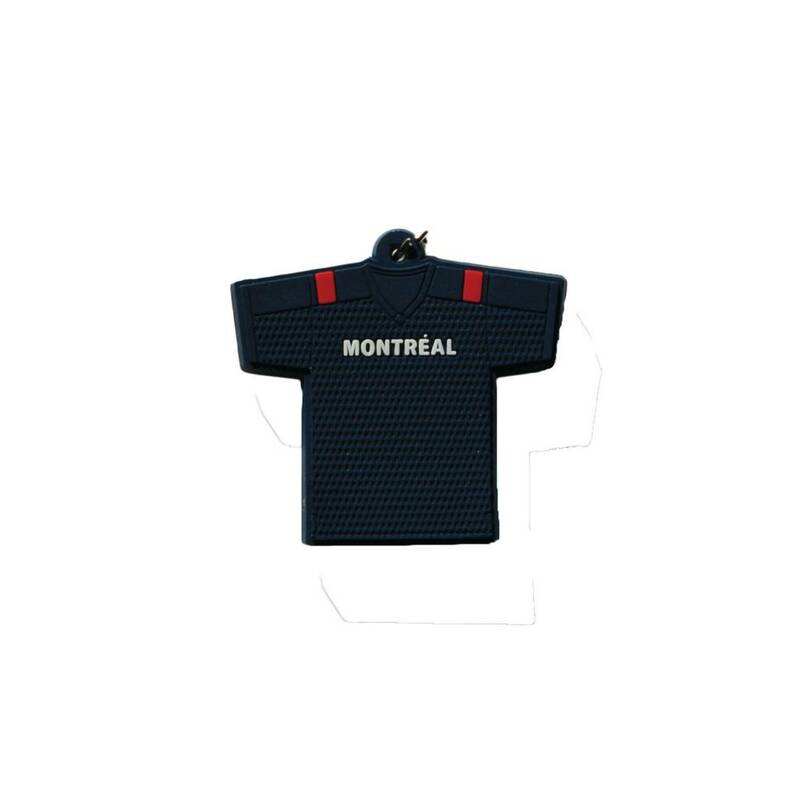 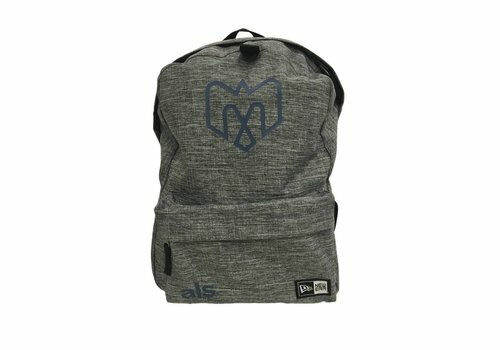 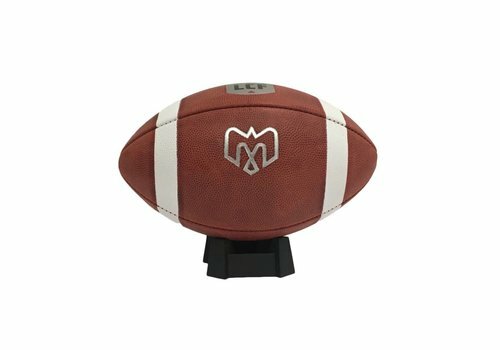 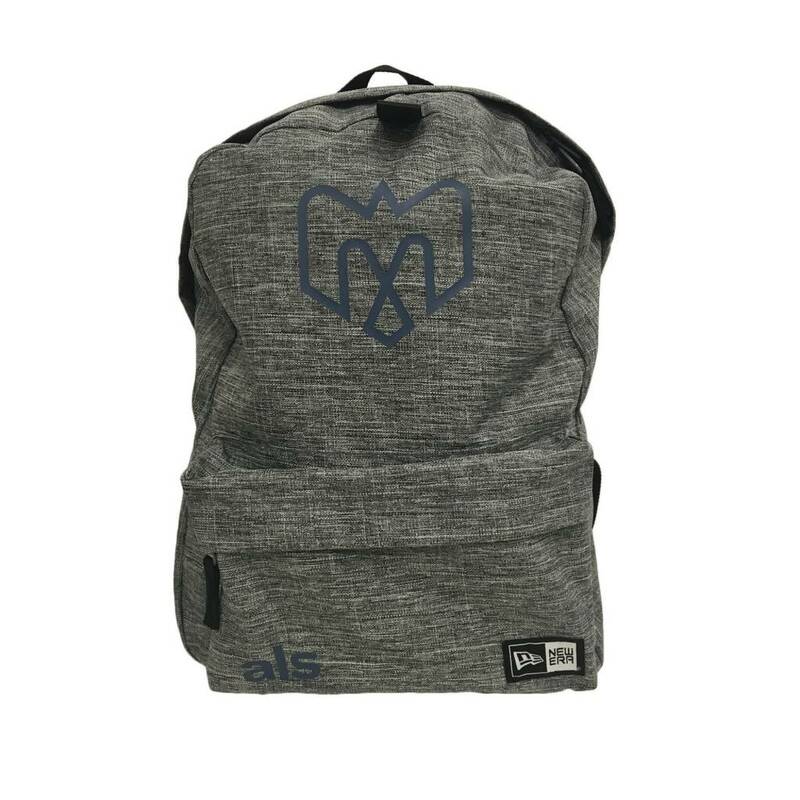 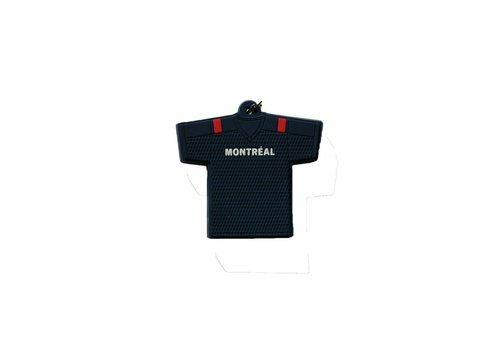 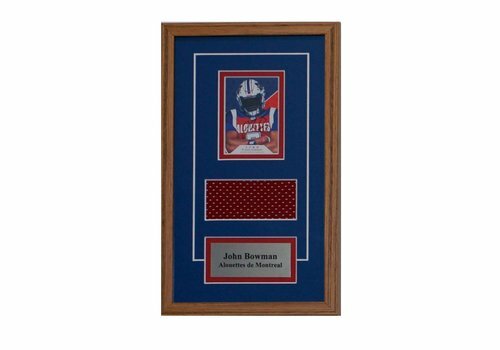 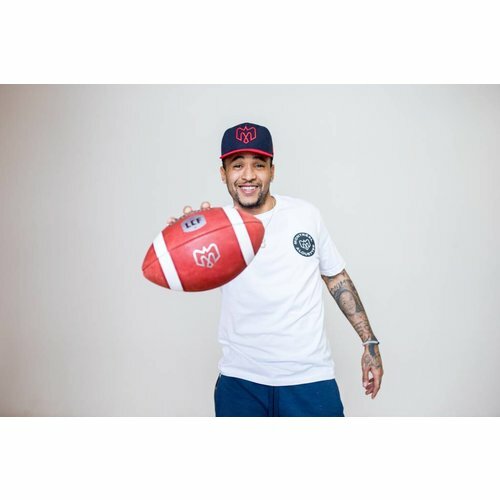 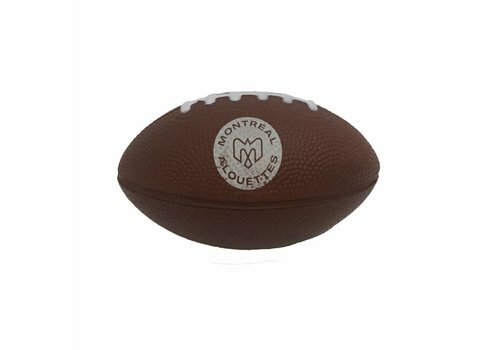 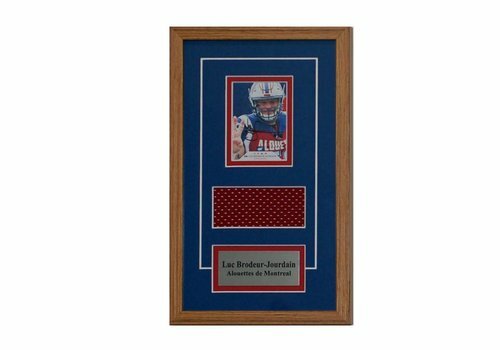 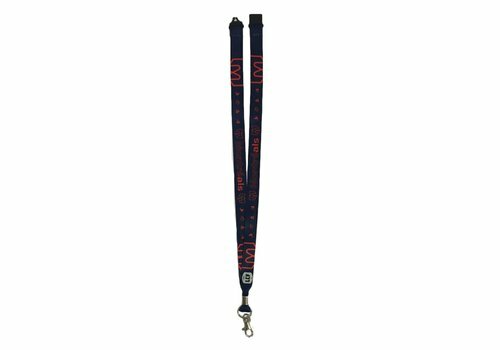 Sticker pack with three different sticker designs; Alouettes logo, Alouettes crest and team name. 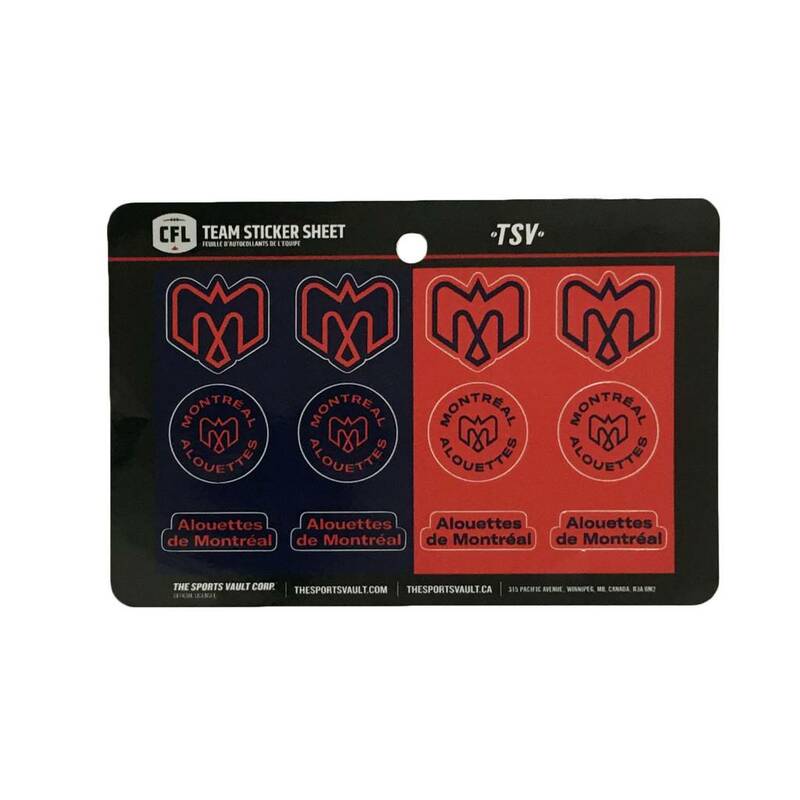 Stickers come in red and navy, pack includes six stickers of each colour.